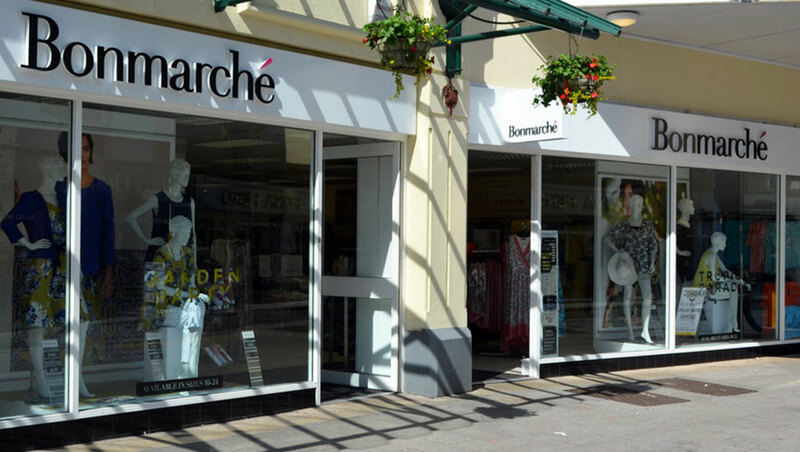 Bonmarché is one of the UK’s largest women’s value retailers with 300+ stores and concessions. It is a multi-channel retailer for women over fifty – who want appropriate, stylish, quality product at fantastic prices with outstanding service. 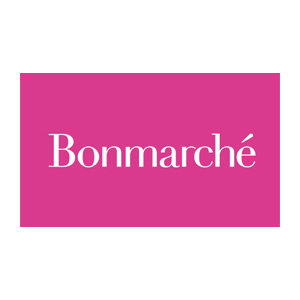 Welcome to the official Bonmarché Facebook page. We'll be keeping you up to date with our latest fashion tips and style advice, as well as letting you know about our new collections, offers and competitions ! Saturdays are for STYLE STEALS! These Bardot tops are the perfect dose of summer – and the arm details are rather clever. If you are heading out over the Easter break, don’t forget your denim jacket! An investment piece, the denim jacket is timeless, smart and will keep the chill from your shoulders when the afternoon breeze sweeps in! Perfect for enjoying the long weekend! Are you looking for an outfit for Easter weekend? Which is your preference, trousers or a dress? Don't miss the new collection from Grace By Eda, available exclusively at Bonmarché! 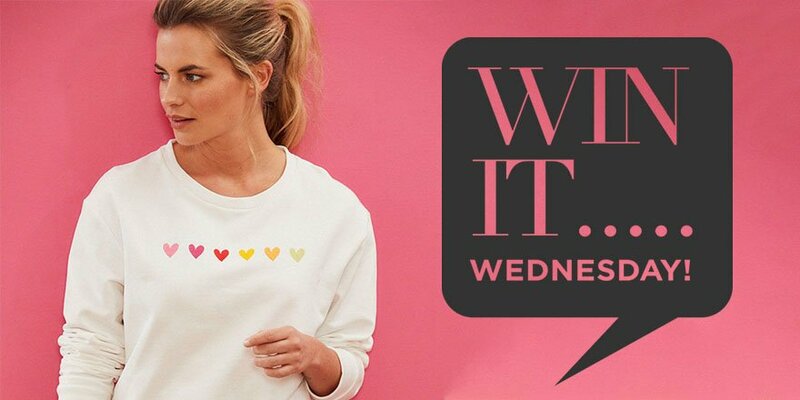 It's Win it Wednesday! To celebrate the arrival of new brand Grace By Eda, available exclusively at Bonmarché, we're giving away a piece from the vibrant new-season collection. Expect luxe prints and bold, happy colours; flattering dresses that cover arms and nip in waists; sensational summer trousers; and blouses to take you to lunches, nights out and beyond. To enter: tell us in the comments section below your favourite piece from the new range and why. Good luck! The long weekend is coming. 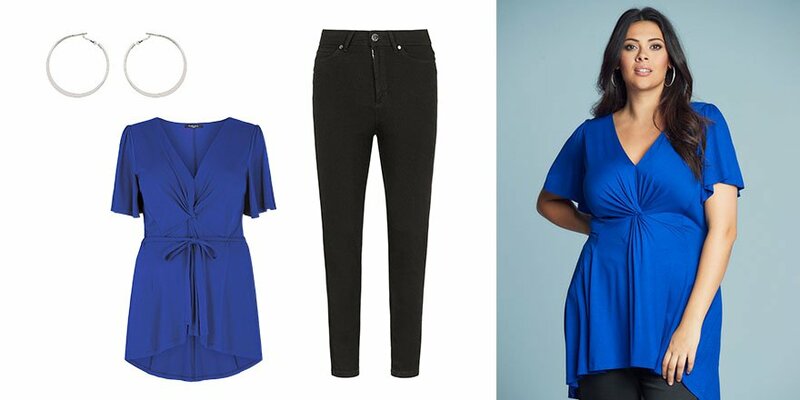 Look effortlessly fabulous in this figure-flattering tunic, skinny jeans and some earrings. This fabulous look works for both day and night, meaning you can wear again and again! Heading to the races? 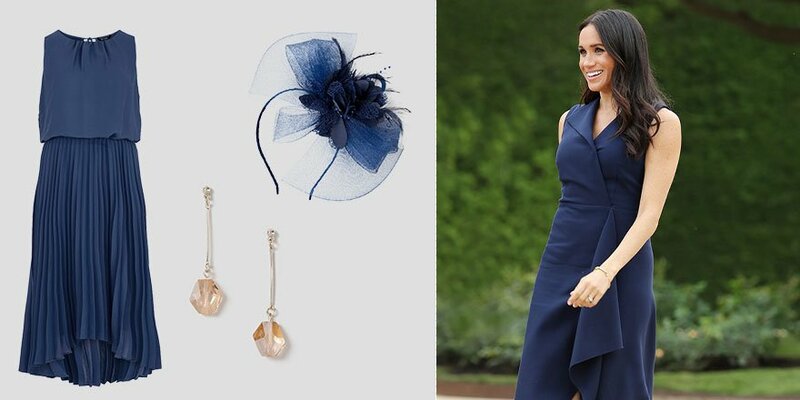 Look positively regal in navy (inspired by Meghan Markle). The best part? All of these pieces are in our flash sale offer - hurry ends Sunday!